Reini has a masters degree in both naval architecture and law. She has over 30 years of experience in providing advice and IP support to a multitude of Shell businesses in the areas of oil and gas exploration, refinery and petrochemical industry, wind and solar energy and biomass conversion. At Shell she was senior legal counsel and head of licensing and agreements. 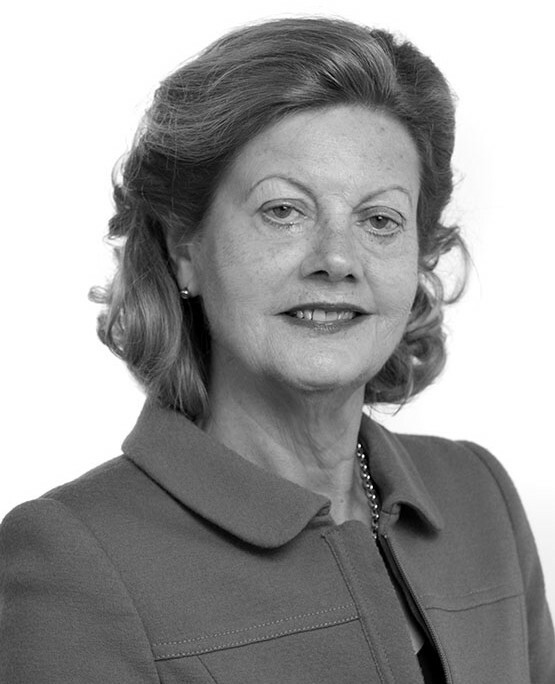 In her later career with Shell, Reini worked there as Associate General Counsel and was a member of the Global IP Leadership team. She has significant international experience in the fields of technology development arrangements, joint venture arrangements, and technology licensing and technology service agreements with third parties including universities, other knowledge institutes and industrial partners.